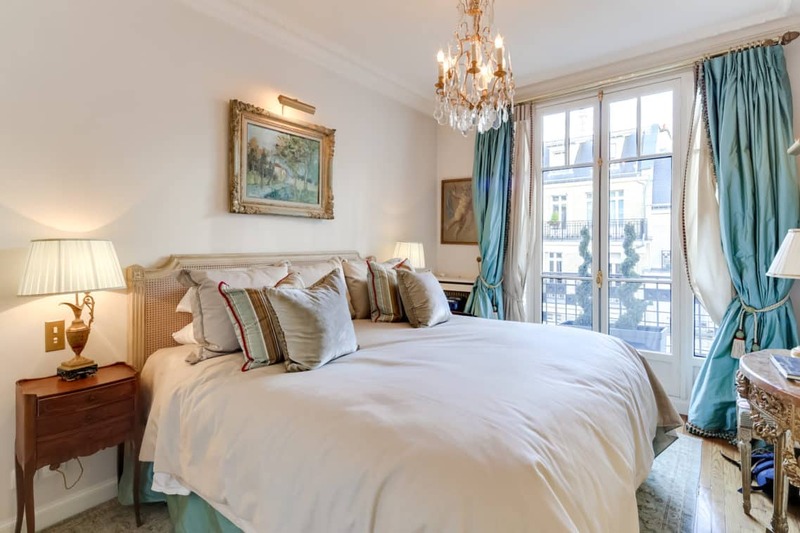 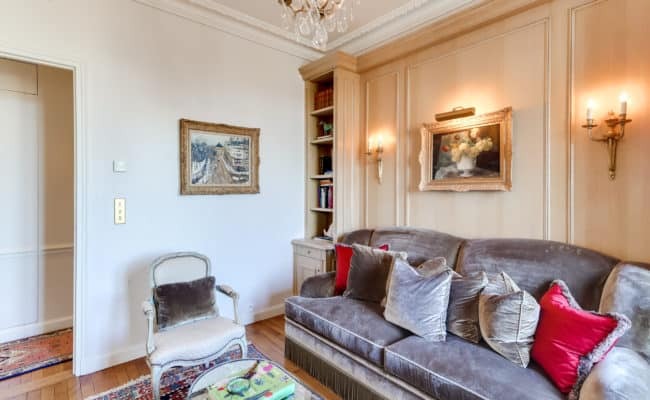 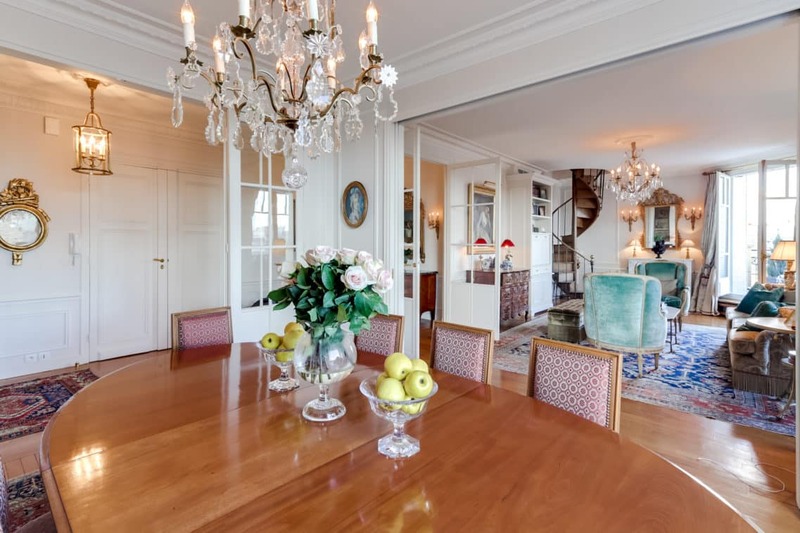 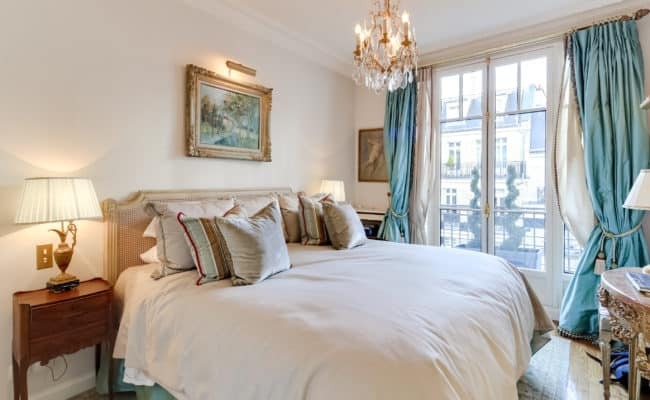 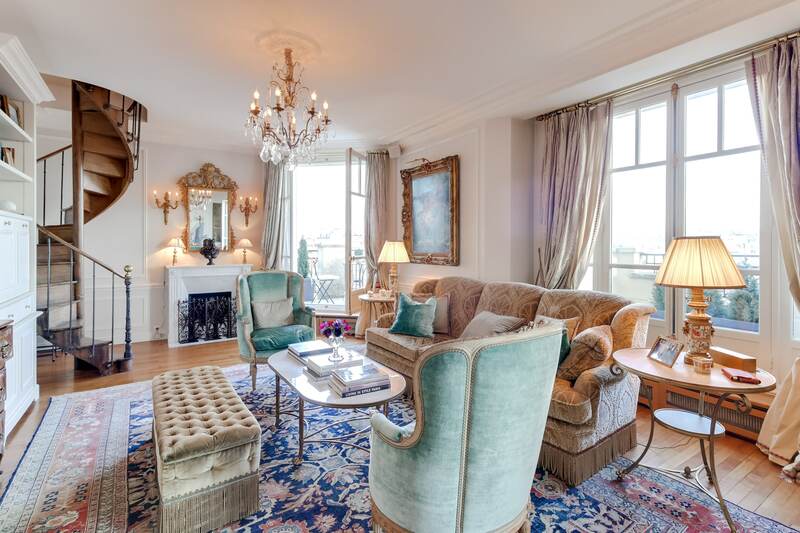 Four bedrooms, three bathrooms: Extraordinary renovated and furnished penthouse property with wrap around terraces overlooking many of the monuments in Paris. 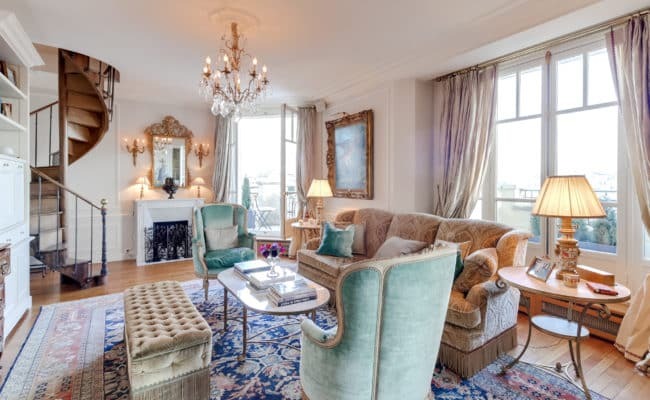 Four bedrooms, three bathrooms: Extraordinary renovated and furnished penthouse property with wrap around terraces overlooking many of the monuments in Paris. 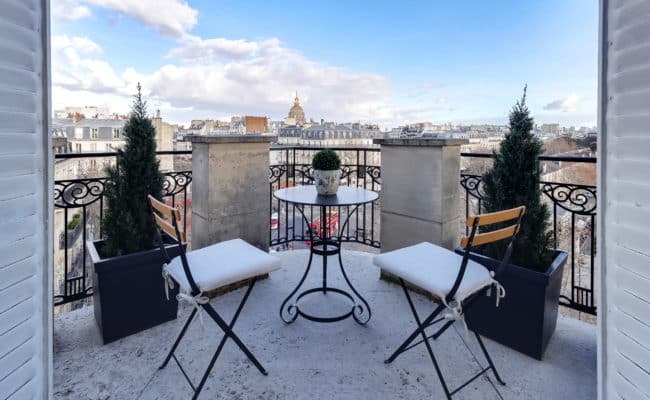 141 m2 + 25 m2 of terraces. 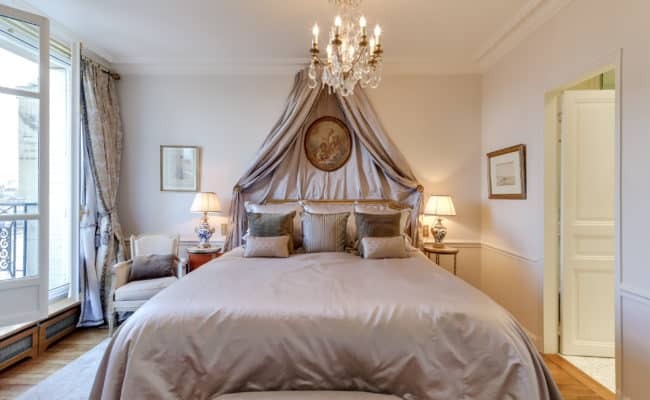 This immaculately designed property offers the highest caliber finishes; furnished with rare antiques and elegant furnishings. Move-in ready. 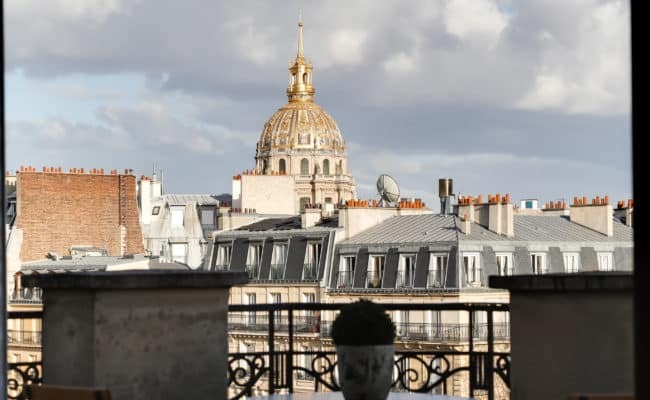 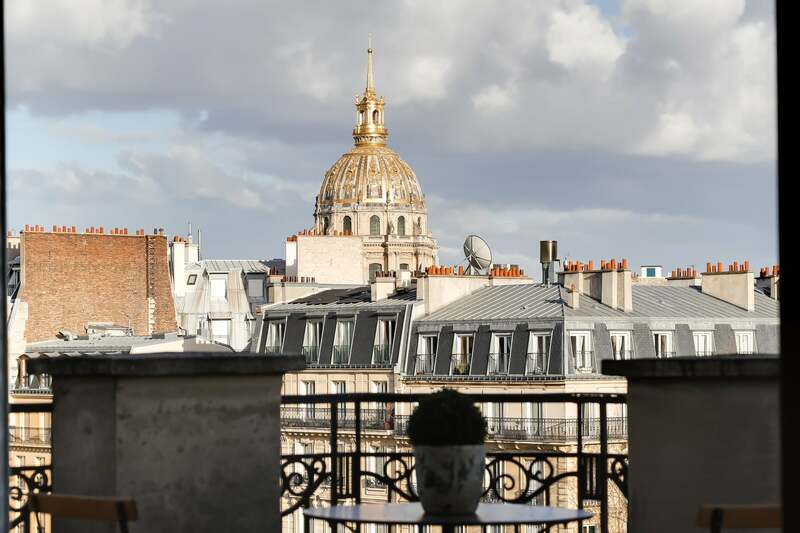 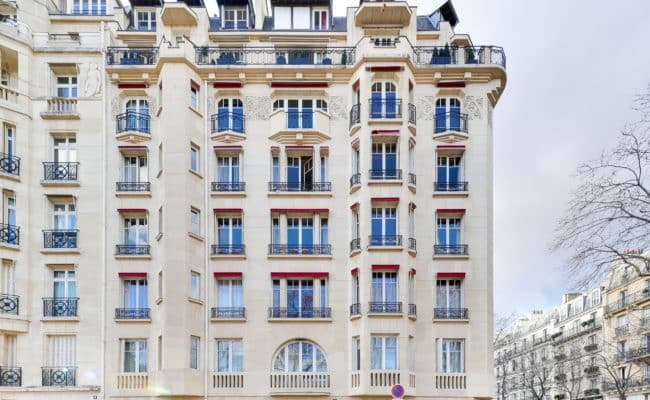 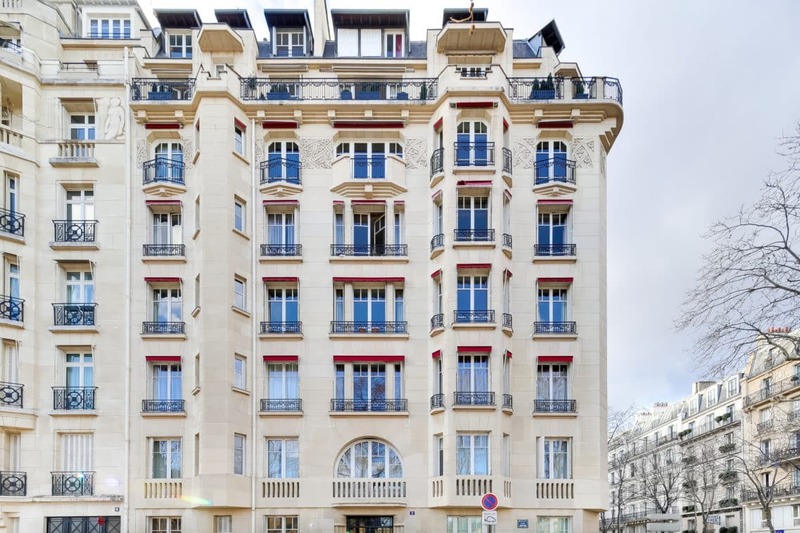 Since 1927 when this sublime building was built on Place Joffre, the corner apartment of the sixth floor still embraces the breathtaking views of Paris between the Invalides and the Eiffel Tower. 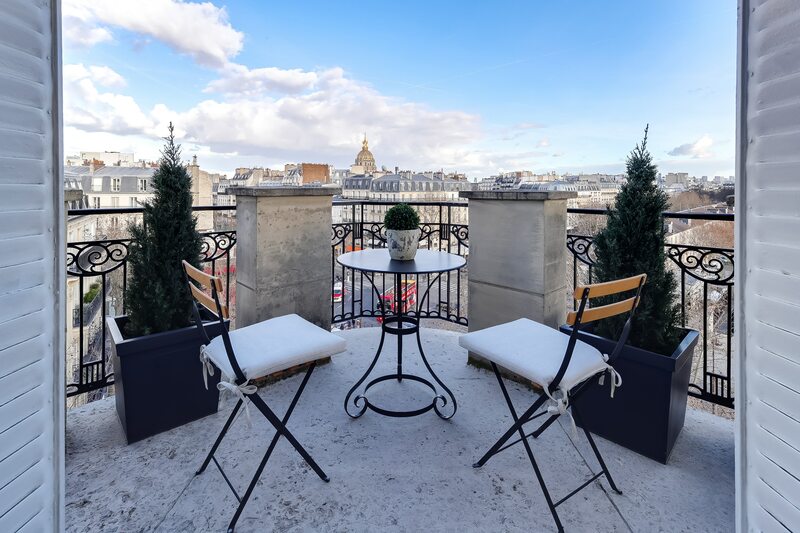 The terraces and balconies open all around the apartment overlook eternally enchanting panoramas. 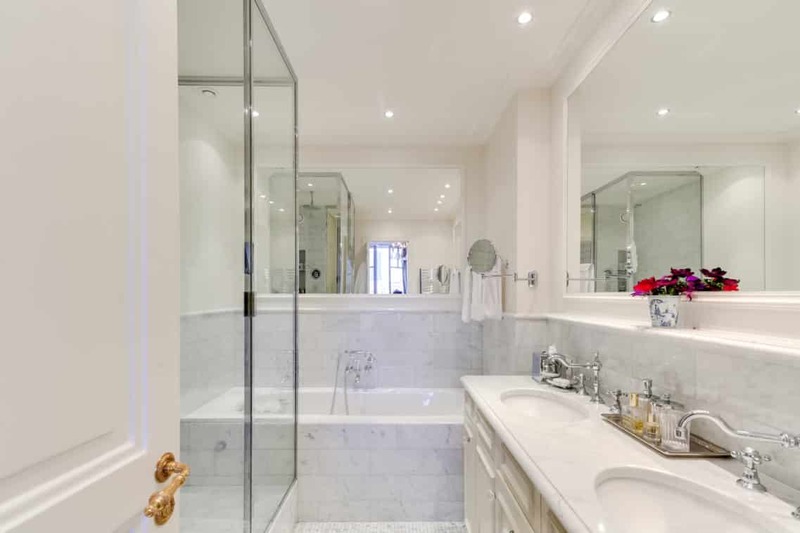 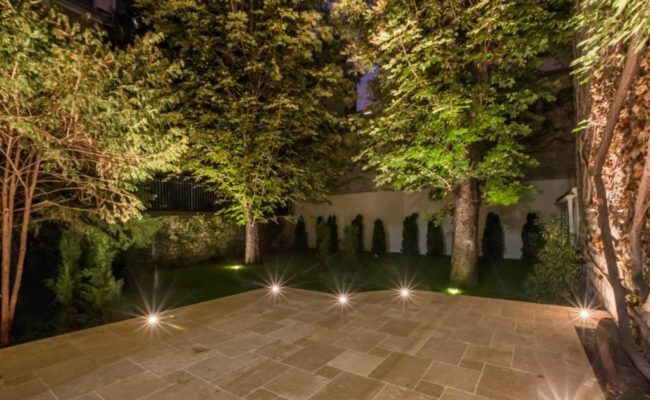 In addition, with absolute privacy from neighbors and bathed in sunshine from every angle, it is an extremely privileged place in the heart of this world-renowned district. 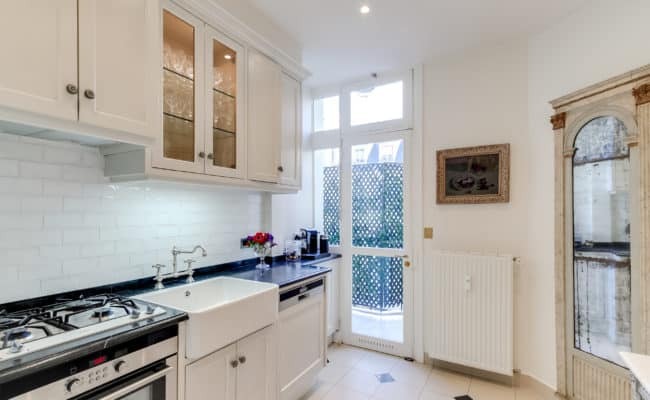 The kitchen and those of the rooms overlooking the courtyard of the building also have a balcony and, in addition, a majestic view of the Eiffel Tower. 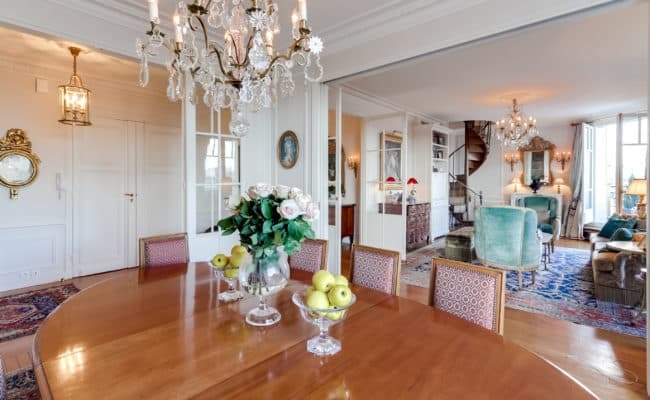 The very high standard of the building and its common areas is mirrored in the renovation of the apartment, carried out in depth, with a luxury of details and a very tasteful decoration. 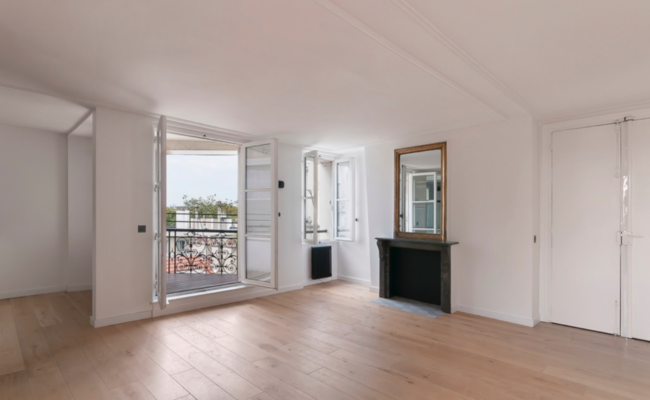 The entrance of the apartment opens largely on the triple reception living room, exposed full south gives out onto a wrap around terrace. 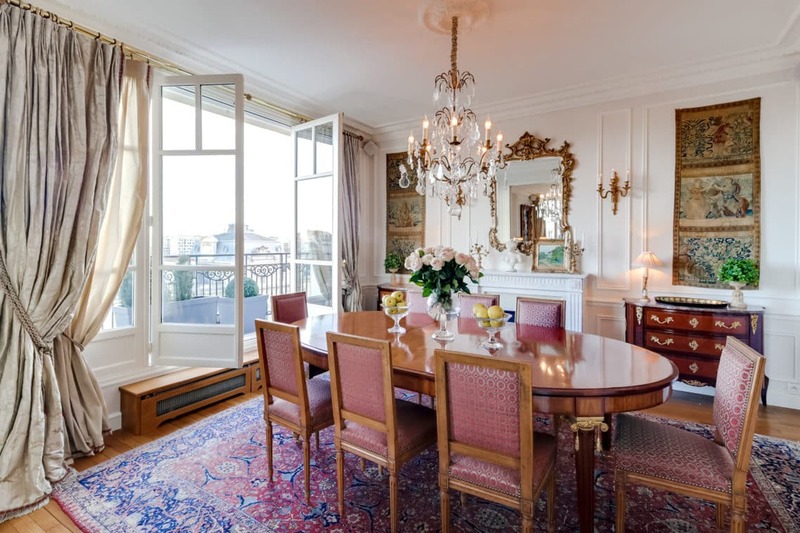 From the living area, the charming circular staircase leads to the fourth bedroom which, on the seventh floor, commands (if possible) an even better view of Paris. The charming kitchen, with its courtyard facing balcony and Eiffel Tower view, is accessed from the entrance, adjacent to the main reception rooms, creating an idea layout for hosting gatherings. 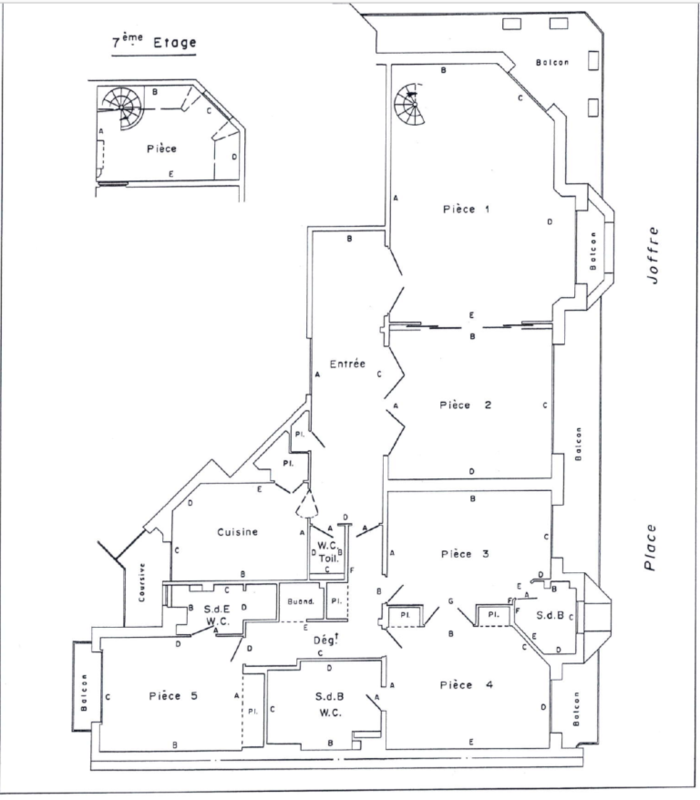 Finally, the private areas of the apartment are separated by a hall door and short corridor: the first three bedrooms and three bathrooms, as well as a guest toilet and laundry room. 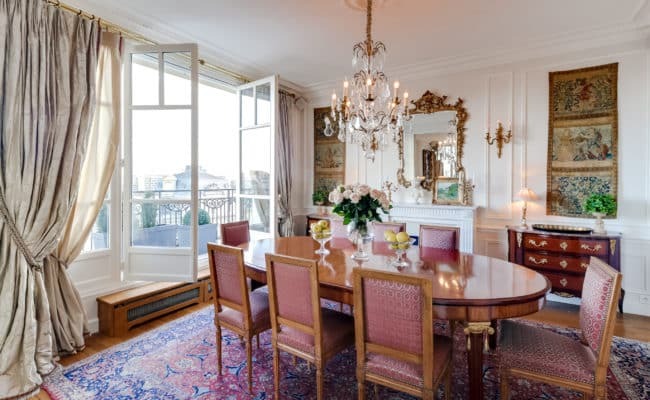 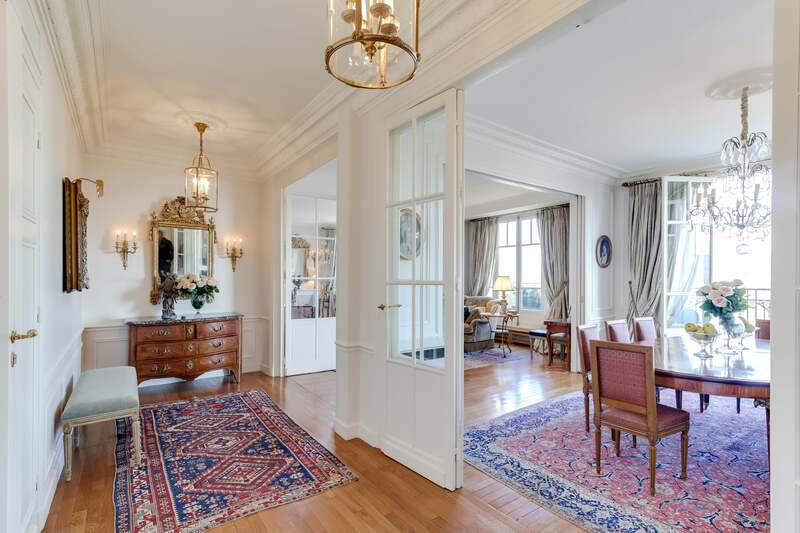 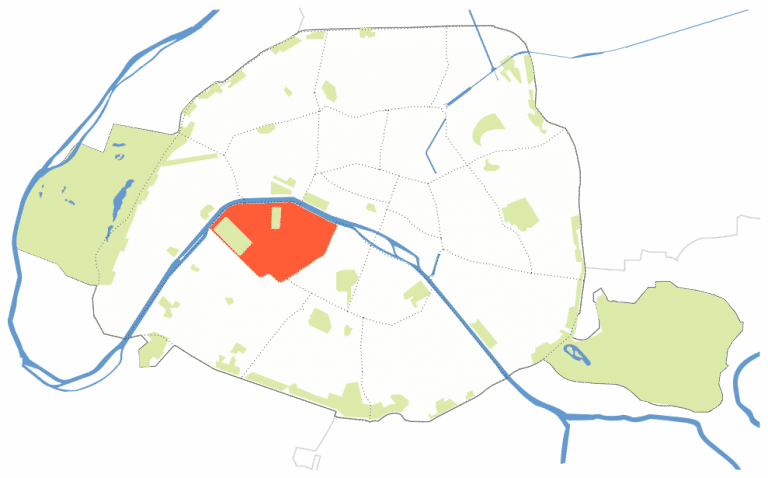 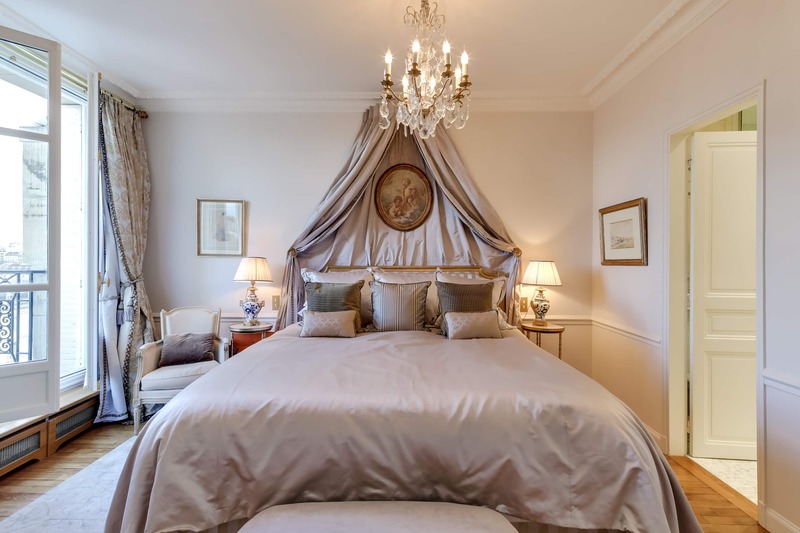 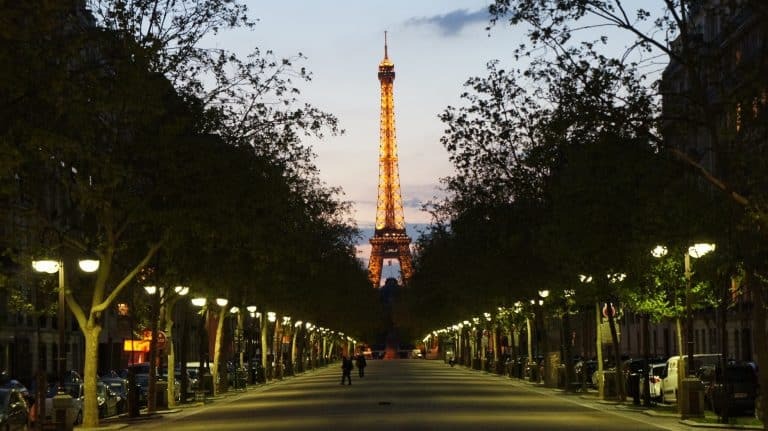 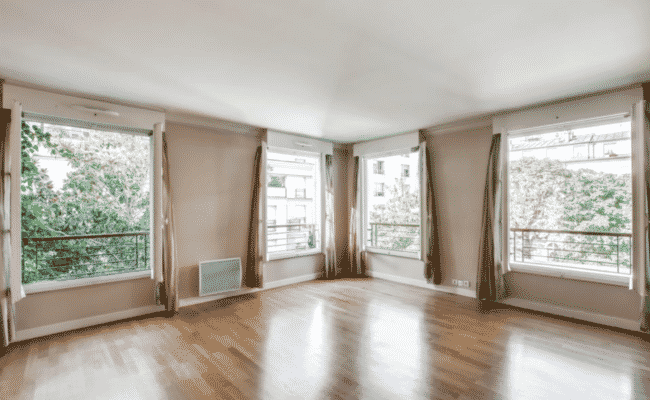 All three bedrooms have direct access to the balcony / terraces and two feature unobstructed views over the military school, while the third enjoys a tête-à-tête with the Eiffel Tower, in the late afternoon sun. 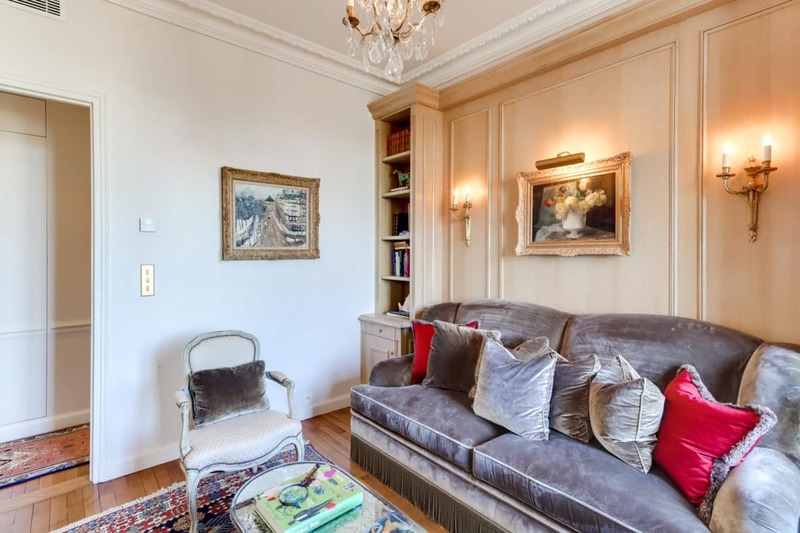 Don’t miss this rare and flawless apartment.